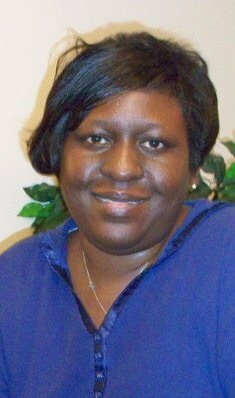 NEW ALBANY- Mrs. Jacqueline "Jackie" Howell Robinson, 44, passed away on Monday morning, April 8, 2019 at her home in New Albany. Services will be held on Monday, April 15, 2019 at 12 Noon at Zion Chapel M.B. Church in New Albany with Rev. Caleb Williams delivering the eulogy. Burial will take place at Hillcrest Cemetery in New Albany. Serenity-Simmons Funeral Home of New Albany is in charge of the arrangements. Visitation will be on Sunday, April 14, 2019 from 4-7p.m. at Serenity-Simmons Funeral Home Chapel.